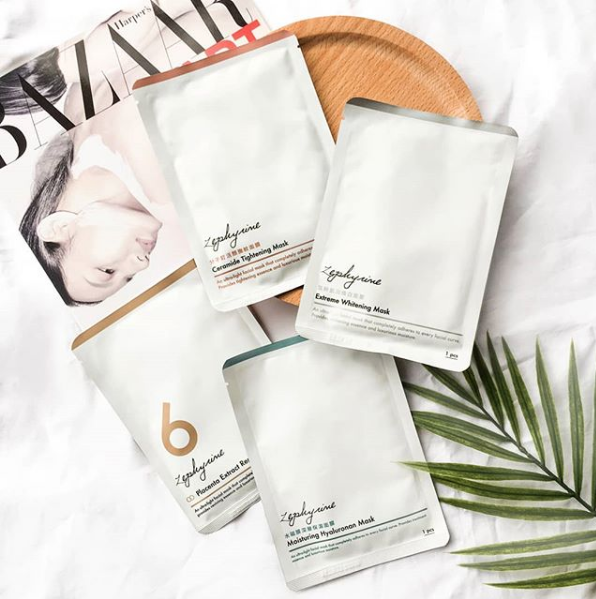 How to pick the right facial mask for yourself ? Is your skin starting become more sensitive on unstable weather or environment? this is because we living in a very hot country, and we keep go in and out aircond room. So skin care is very important for us. The right enough perfect skin care is the main key to not letting skin sensitive more worst. these facial mask can skin soothing, moisturizing, and even sensitivity uncomfortable. 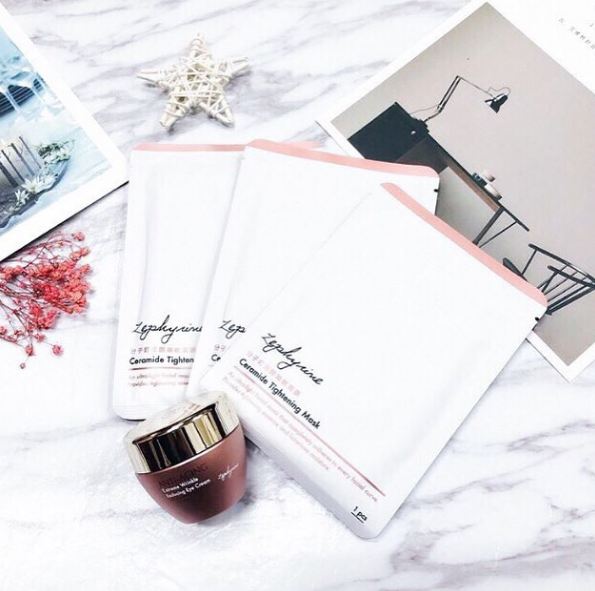 Below is 4 different type of mask that can giving the most caring for skin ! In air-condition environment even easier get dehydrate than you think. create a hydrating protection on skin, maintain skin brightening. sallow skin, spots and unbalance skin tone look more tired. 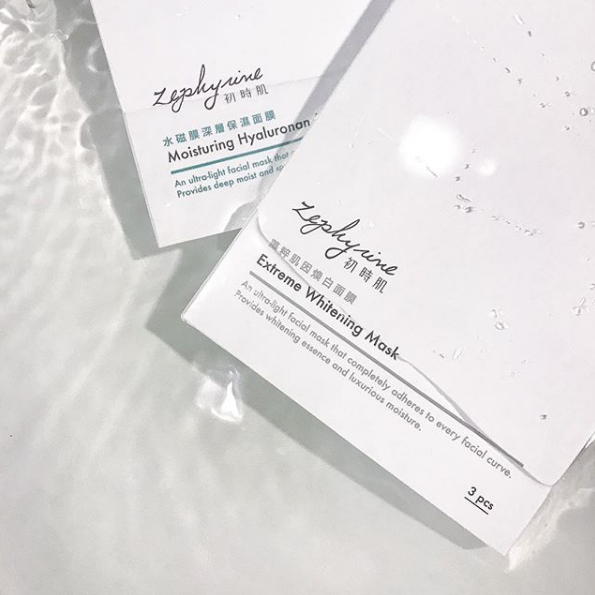 use continuously 21 days, the whitening effect look more sharp. 3. 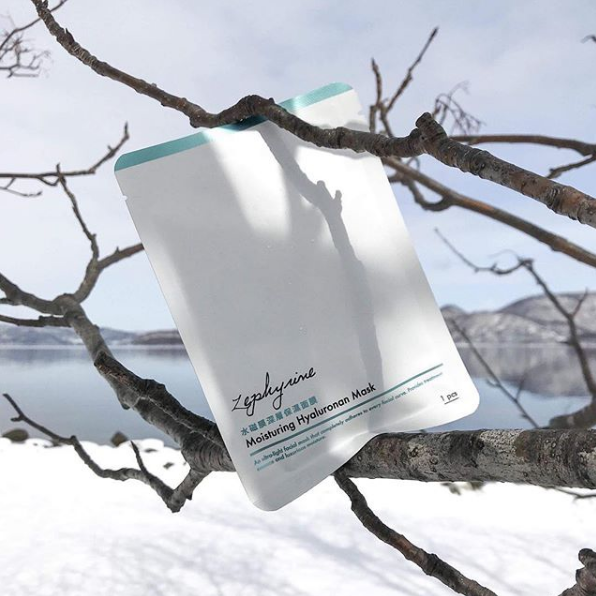 Dehydrated sensitive skin : Placenta extract, sensitivity repairing. so need to be careful when choosing facial mask for skin soothing. 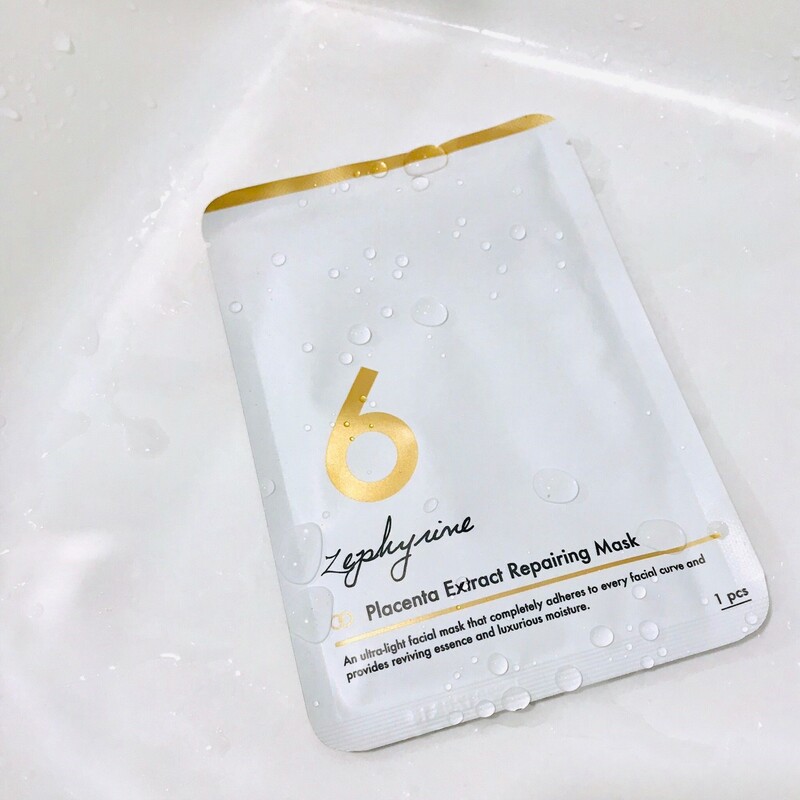 Placenta Extract Repairing Mask, helps improve skin elasticity, maintain skin moisture and soothing. oat extract boost the metabolism and repair the irritating of skin. when environment is dry it easier the firm lines came out, it look like aging. improve skin moisture, lock down, and skin tightening to look more younger. special texture of the essence improve skin moisturing and deep penetrated to recall skin. a good daily good skin, makes your mood good daily.